Paw Patrol to the ruff-ruff-rescue! With the Paw Patrol Mini Pups, your favorite team of pups can always be by your side in miniature versions! Measuring only 1.5 inches, the Paw Patrol Mini Pups are ready to go on any adventure! Together, your child’s imagination will be lit up with pup inspired rescue missions full of friendship, teamwork and bravery. Remember, no job is too big, no pup is too small. 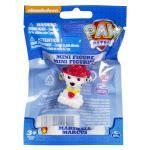 Bring home the Paw Patrol Mini Pups and collect them all! 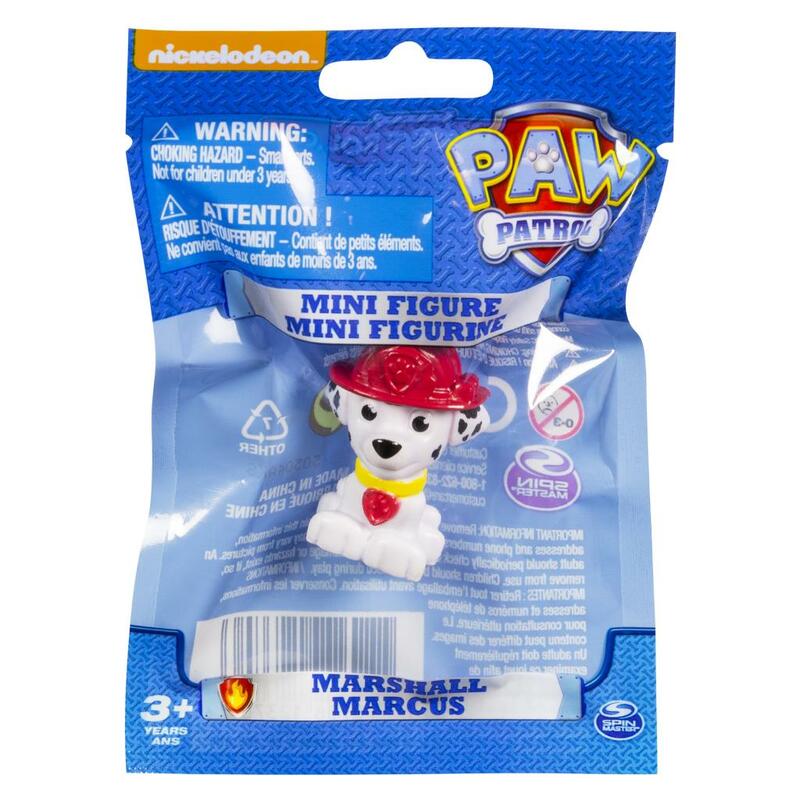 PAW Patrol Mini Pups measure 1.5 inches and are great for carrying in your pocket so that you can take the PAW Patrol wherever you go! Re-enact your favorite scenes from the TV show and use your bravery, teamwork skills and imagination to go on a rescue mission with the PAW Patrol! 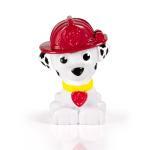 PAW Patrol Mini Pups are vibrantly colored and have beautifully detailed with uniforms just like in the show!